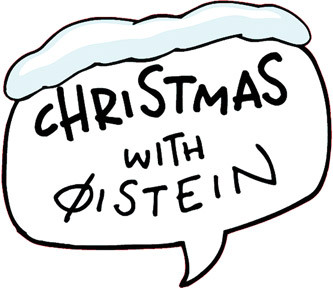 Christmas With Oistein is a 16 episodes long Christmas TV-show, broadcasted by NRK Super and TV2 Denmark. In the show Øistein presents Christmas drawing and craft ideas. The setting and monologue is simple to focus the children’s attention on the visual drawing. The step-by-step demonstrations are accompanied with a comprehensive voice over explaining the logic build up of each step. Original voice track in Norwegian.